Comments: Nepenthes alata is a wide ranging species and has many varied color patterns, shapes, sizes and forms. 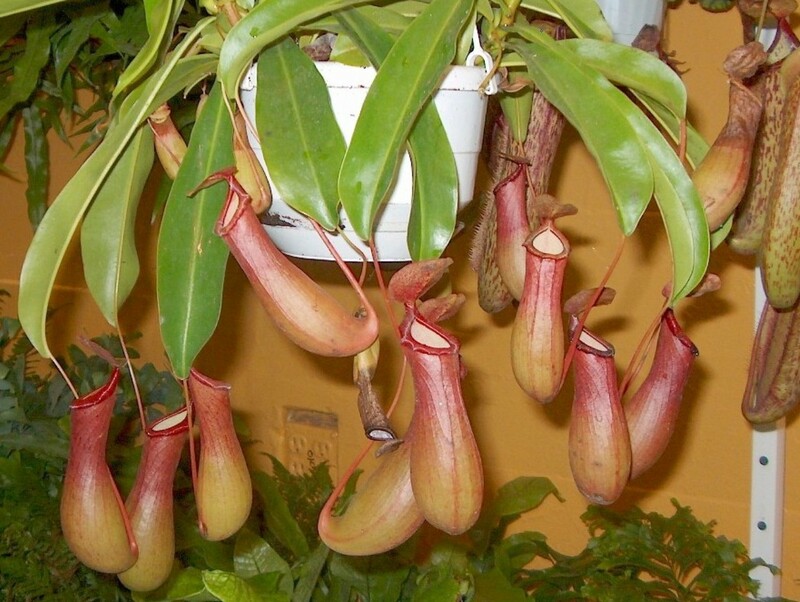 This climbing tropical, carnivorous plant produces hanging pitchers that capture insects which arre used for the plant's nutrtion. Pitcher plants are most often grown in hanging baskets.